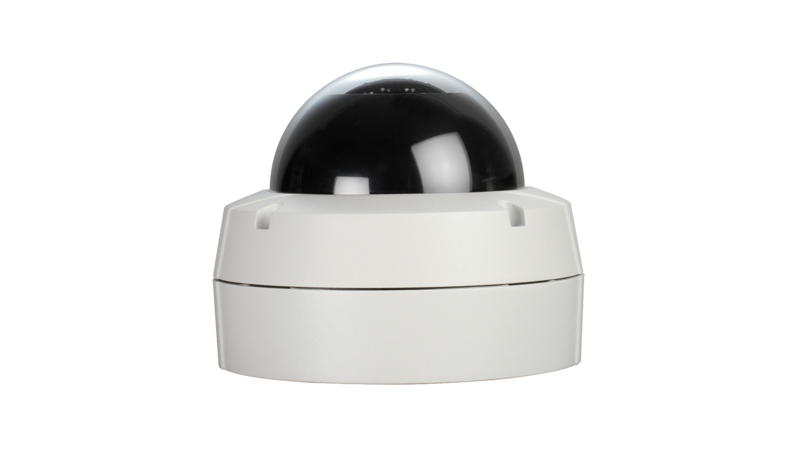 The D-Link DCS-6511 is a High-Definition fixed dome Day & Night network IP camera, ideal for small-to medium business applications and remote monitoring over the Internet. 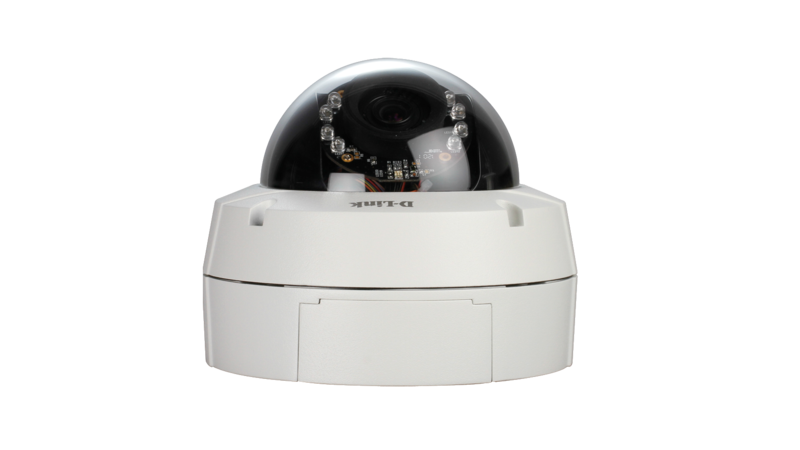 With built-in IR LEDs, a low lux CMOS sensor, ICR technology and audio support packed in a robust vandal-proof outdoor housing, this camera delivers clear and sharp megapixel images under any lighting conditions, including complete darkness. To maximise bandwidth efficiency and improve image quality, the DCS-6511 provides real-time video compression using the MJPEG, MPEG-4 and H.264 codecs. Furthermore, the DCS-6511 supports 3 separate profiles for simultaneous video streaming and is capable of recording in MJPEG, MPEG-4 and H.264 compression at 1.3 megapixel resolution. This kind of versatility enables a wide variety of security applications, such as watching live video through a 3GPP enabled mobile device, or recording to a Network Storage device in high quality while monitoring the same images at lower resolutions. The DCS-6511 supports Power over Ethernet (PoE) connectivity for discreet installation in virtually any indoor or outdoor location. 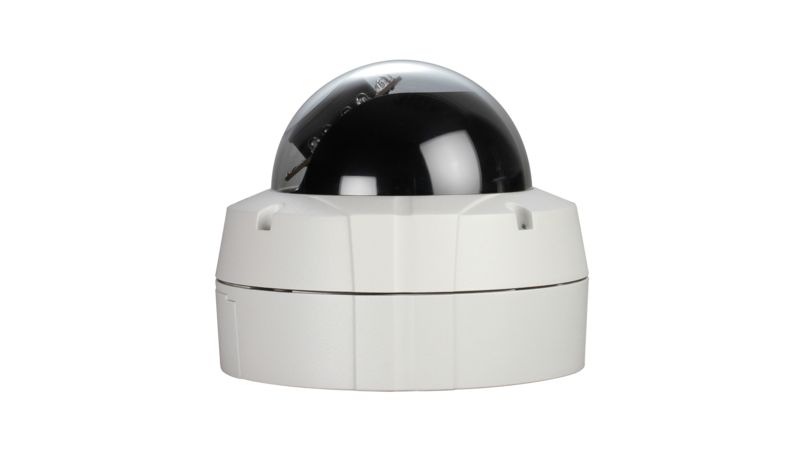 The camera’s built-in 802.3af compliant PoE module eases the installation process by reducing the need to drill holes or lay additional cabling. In addition, the 10/100BASE-TX Ethernet port seamlessly connects to a local network or to the Internet via a router. The DCS-6511 comes with a ICR Filter that can be manually applied via the web, or set to automatically adjust based on lightning conditions. This feature allows the camera to capture crisp color images during the daytime, and grayscale images in low-light conditions. The WDR (Wide Dynamic Range) allows for the camera to produce clear images even in the most adverse backlight conditions. The Open Network Video Interface Forum (ONVIF) is standards relating to open IP video networking. 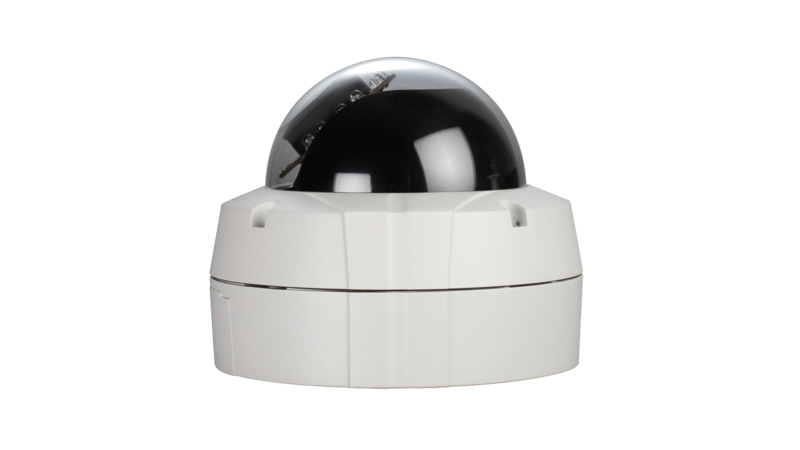 The DCS-6511 is ONVIF compliant and therefore interoperable with other manufacturer’s products on the same network such as cameras, storage systems, video analytics products and Video Management Systems. 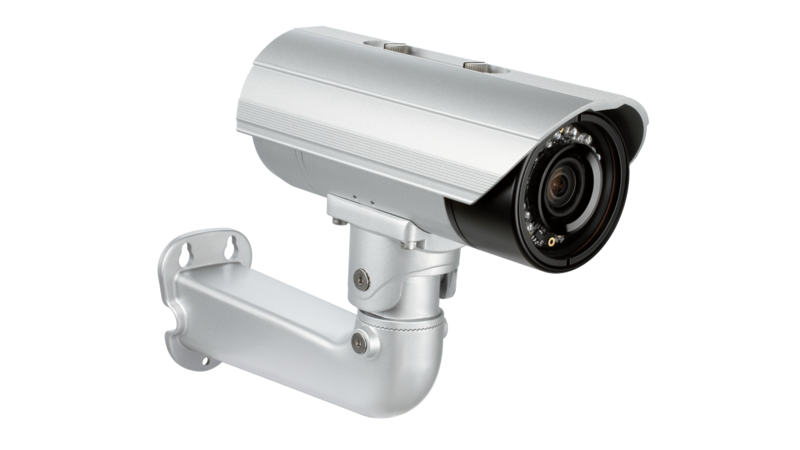 For more information on ONVIF and compatible D-Link network cameras, please click here. 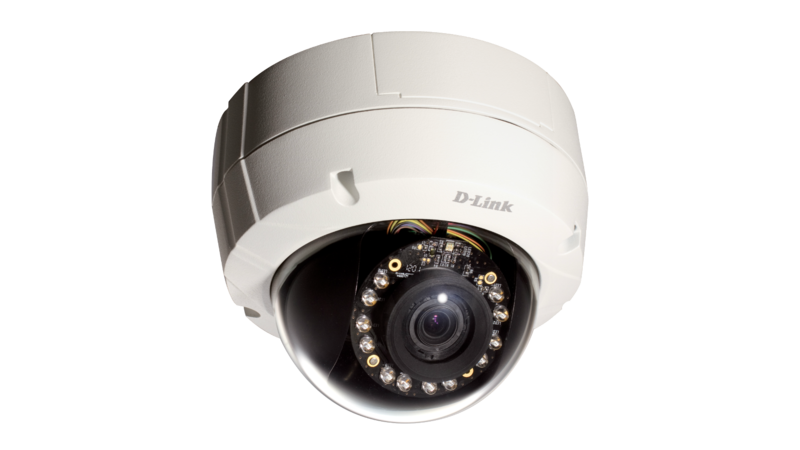 The included D-Link D-ViewCam™ is a sophisticated video management software which enables you to manage up to 32 network cameras, set e-mail alert notifications, create recording schedules, and trigger motion detection to record directly to your hard drive or network folder. D ViewCam™ also allows you to upload a floor plan of your premises, and create a realistic layout according to the locations of your cameras, further simplifying the management process.